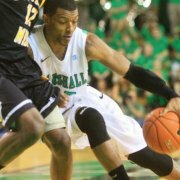 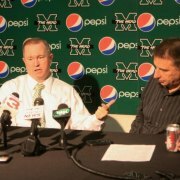 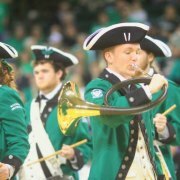 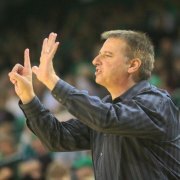 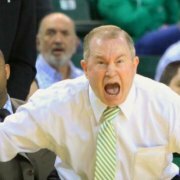 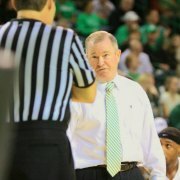 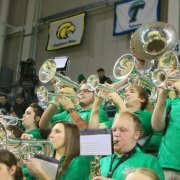 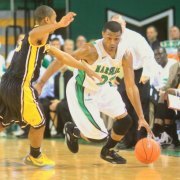 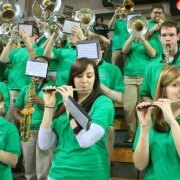 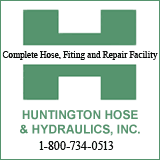 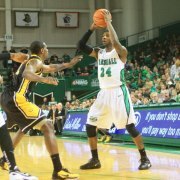 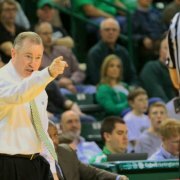 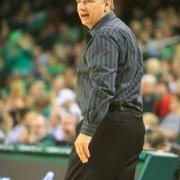 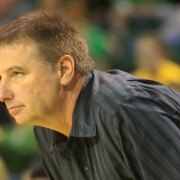 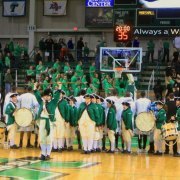 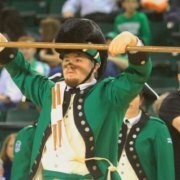 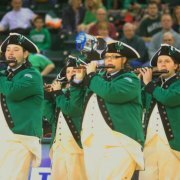 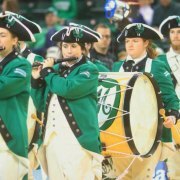 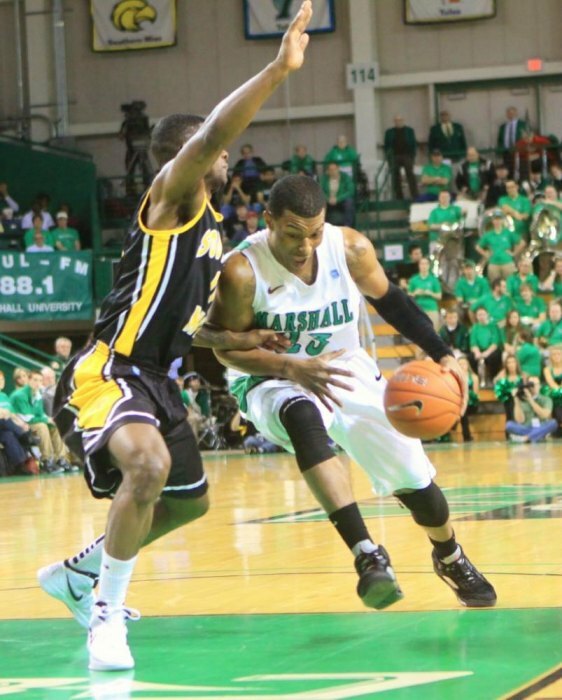 HUNTINGTON,WV (HNN) - Marshall won over Southern Miss 79-75 at Cam Henderson Center on Saturday afternoon in the last men's regular season basketball game before an attendance of 5,947.Southern Miss came into the game 24-6 and second in Conference USA behind number one Memphis. 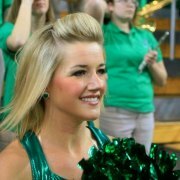 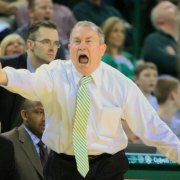 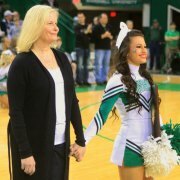 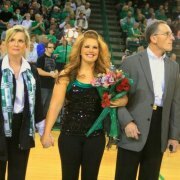 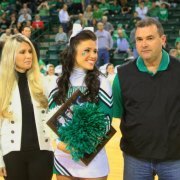 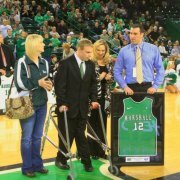 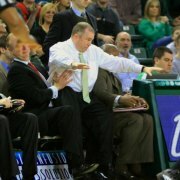 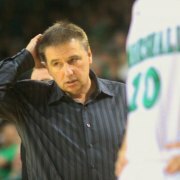 Marshall was 17-12 and sixth in Conference USA. 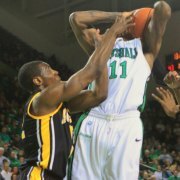 The game stayed close between the two schools all afternoon. 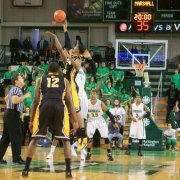 The score was tied ten times and the lead changed ten times. 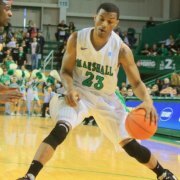 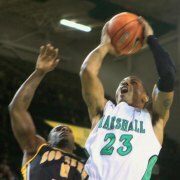 Marshall led 36-29 at the end of the first period. 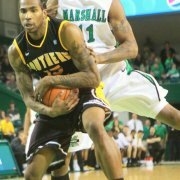 Southern Miss came back in the second period to take a 63-62 lead with 3:50 remaining. 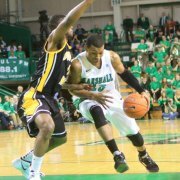 Marshall with some offense and good shooting over came that and was up 73-65 with 1:02 left. 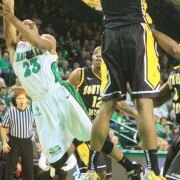 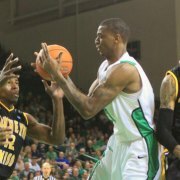 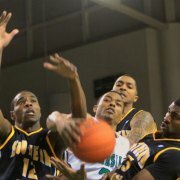 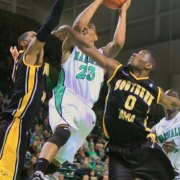 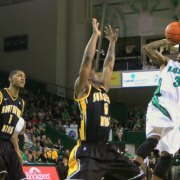 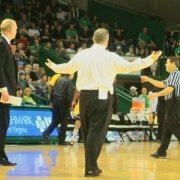 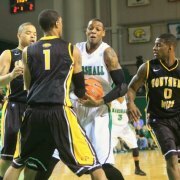 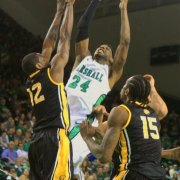 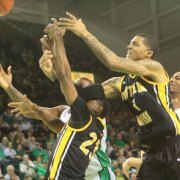 Southern Miss played the foul game and came within three points of Marshall 78-75 with 13 seconds remaining. 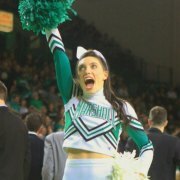 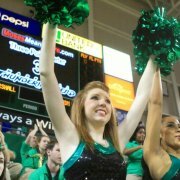 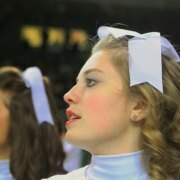 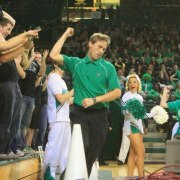 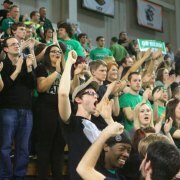 Marshall fans were cheering for a victory and encouraged by the Cam Henderson Dancer. 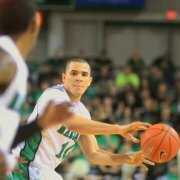 The Herd was 73.1% (19-26) in free throw shooting, 28.6% (2-7) from the three point line and 44% (11-25) in field goal shooting. 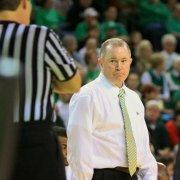 Southern Miss was 57.9% (11-19) in free throw shooting, 50% (5-10) from the three point line and 45.5% (15-33) in field goal shooting. 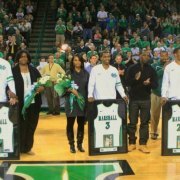 Marshall senior basketball players Shaquille Johnson, Dago Pena and Damier Pitts were honored for their years at Marshall. 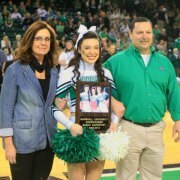 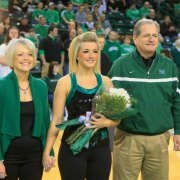 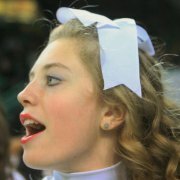 Senior cheerleaders, dance team members and band members were also recognized. 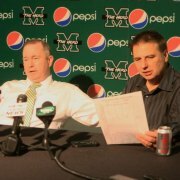 In an unusual twist as Marshall Coach Tom Herrion concluded his news conference Southern Miss Coach Larry Eustachy walked in and set down with Coach Herrion. 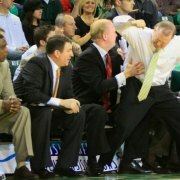 Both discussed the game in a friendly way and were complimentary of each other. 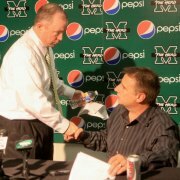 The two parted with a hand shake. 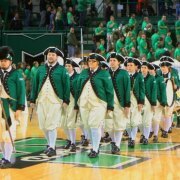 Marshall is now 18-12 and 9-7 in Conference USA. 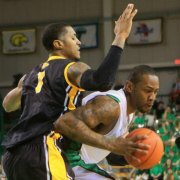 Southern Miss is 24-7 and 11-5 in Conference USA. 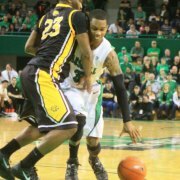 Both teams will be in Memphis next week to compete in the Conference USA. 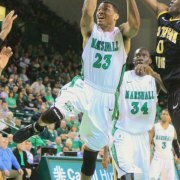 Marshall ranks in the top 60 in the NCAA RPI poll and may have to win the Conference USA Tournament or do well for a NCAA tournament bid. 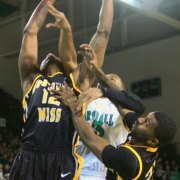 Southern Miss had a ranking of 17 in the NCAA RPI poll and was expecting an NCAA tournament bid. 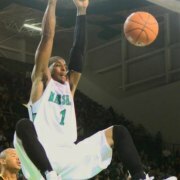 According to the NCAA RPI Marshall had the 20th toughest schedule. 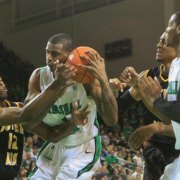 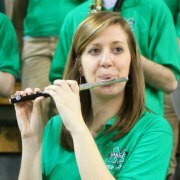 Other Marshall opponents with a NCAA RPI high ranking are Sycaruse 1, Memphis 22, Iona 39, WVU 50, Akron 58 and Belmont 59.